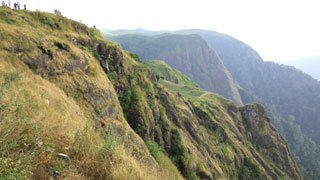 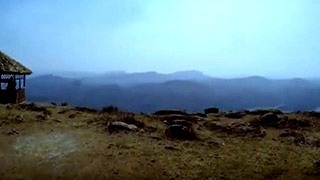 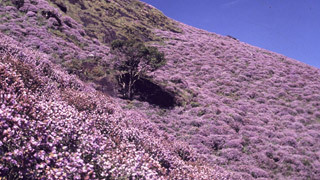 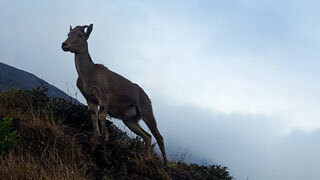 Peeru Hills is a spot hidden on most trekker’s ultimate list of destinations to visit in a lifetime. 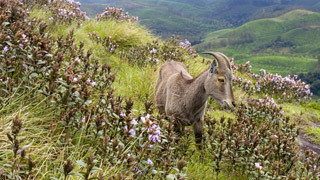 This hidden gem in Idukki is famous for its panoramic view, rustic trails and endemic faunal variety. 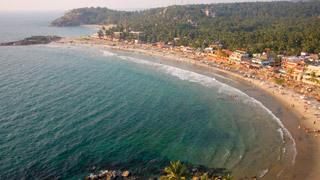 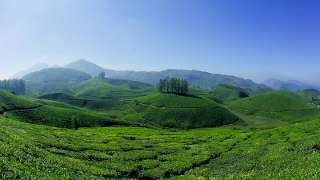 Named after Peer Mohammed, the Sufi saint, who spent his last days here, it is its intrinsic relaxed vibe and cool temperature that makes it such a massive hit among trekking aficionados. 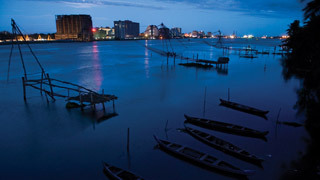 One can also see a plethora of beautiful sites nearby that include a mausoleum dedicated to the saint, the summer palace of the royal family and the residence of the Diwan. 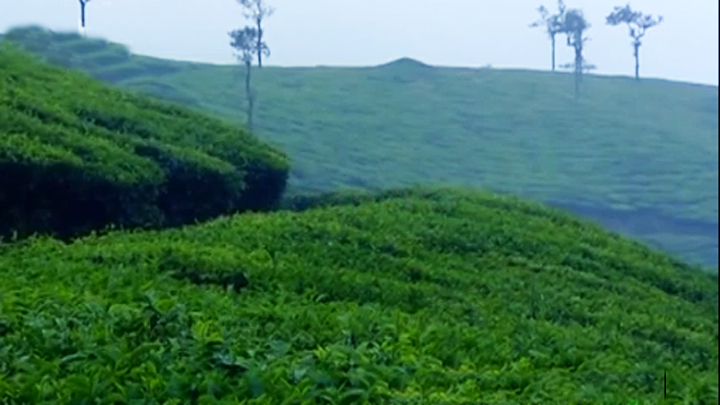 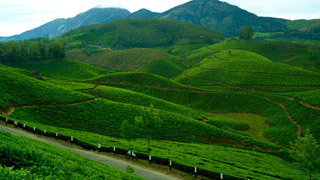 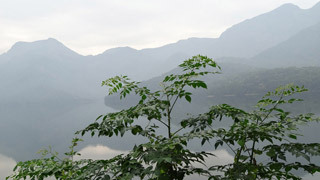 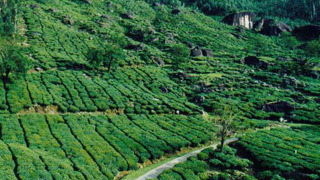 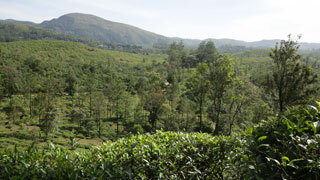 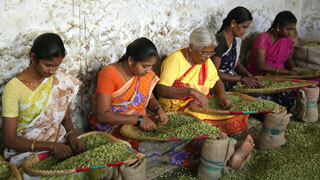 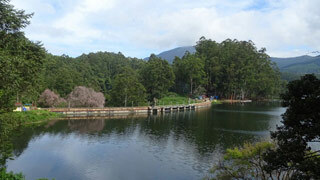 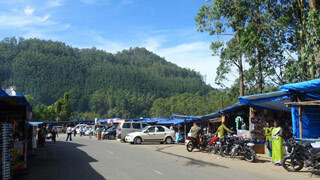 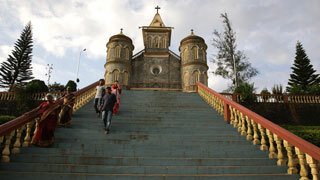 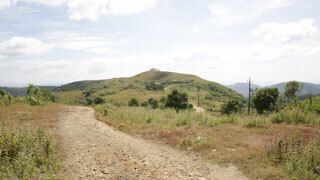 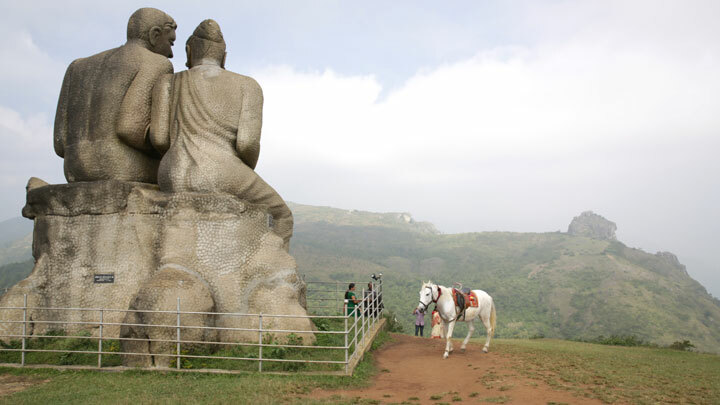 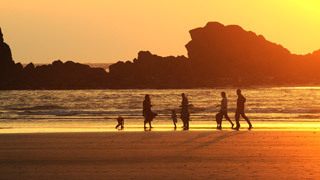 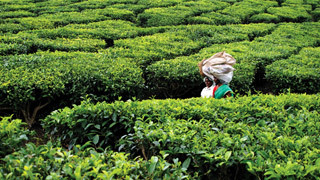 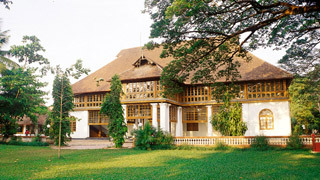 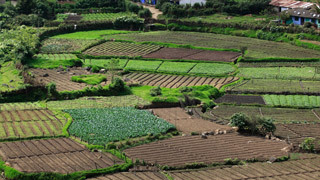 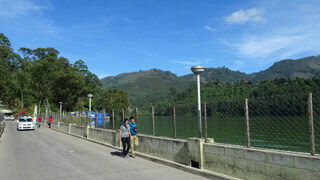 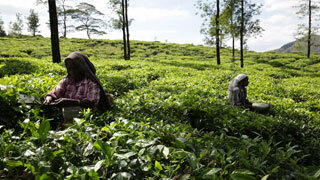 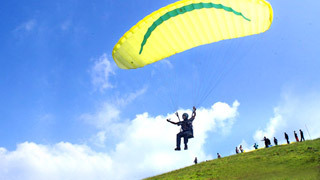 Peeru Hills is located 4 km from Peermedu and 1 km from Kuttikanam in Idukki district of Kerala.